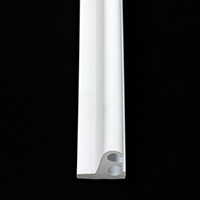 These molding products are specially designed for marine applications. 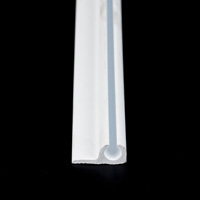 The marine molding products include various sizes in PVC track. Used with rope or keder, the flexible marine track allows easy installation of marine-grade fabric to boats. Many feature built-in flanges and can be shaped easily. 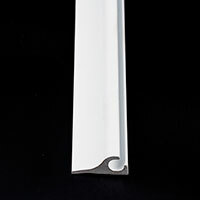 Shop all our marine molding products below.